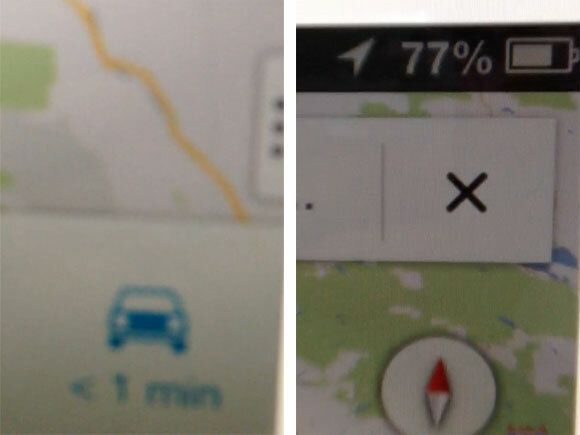 Google Maps for iOS in Alpha Testing, Partial Screenshots and Details: Apple received significant criticism when they replaced Google Maps in iOS 6 with their own custom mapping solution. Google has since been said to be working on releasing their own standalone version to be released in the iOS App Store. 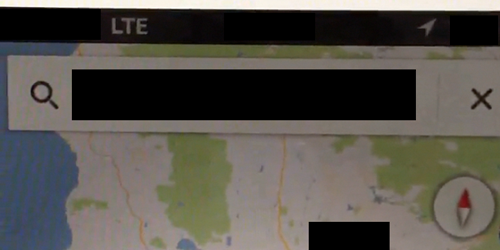 App Map [iTunes Link] developer Ben Guild has posted some early details and partial screenshots from Google's upcoming Maps application for iOS. According to Guild, the standalone version of Google Maps for iOS is presently in alpha testing, but has some promising improvements over the old Google Maps. Guild reports that the new Google Maps is vector based, has two-finger rotation to any angle, is "super fast" and supports the taller iPhone 5 screen. The released partial screenshots aren't particularly revealing, but does seem to show that work is actively being done on the product. An early report claimed that Google may be targeting release by Christmas of this year. Meanwhile, Apple has been making improvements to their own Maps over time.